I never go to church on Mothers Day. Happy Mothers day to all the mothers in the world. I spent the afternoon with mine. 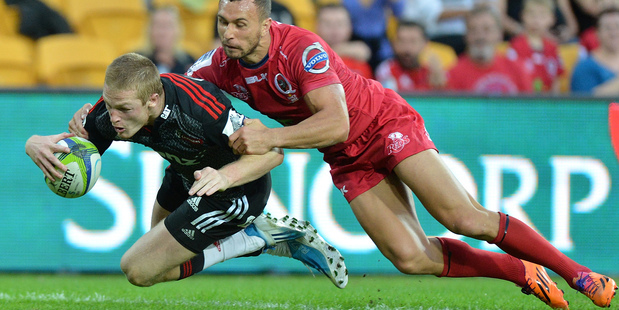 Crusaders owned it tonight against the Reds in a killer game, 29-57. Great pic of your mum. Man all that food looks so good. Happy Mother's Day.